This post was originally published on Mark Braggins’ personal blog. See also the event write-up on the Society for Location Analysis blog. This is the second half of a post about an event by the Society for Location Analysis a couple of weeks ago. 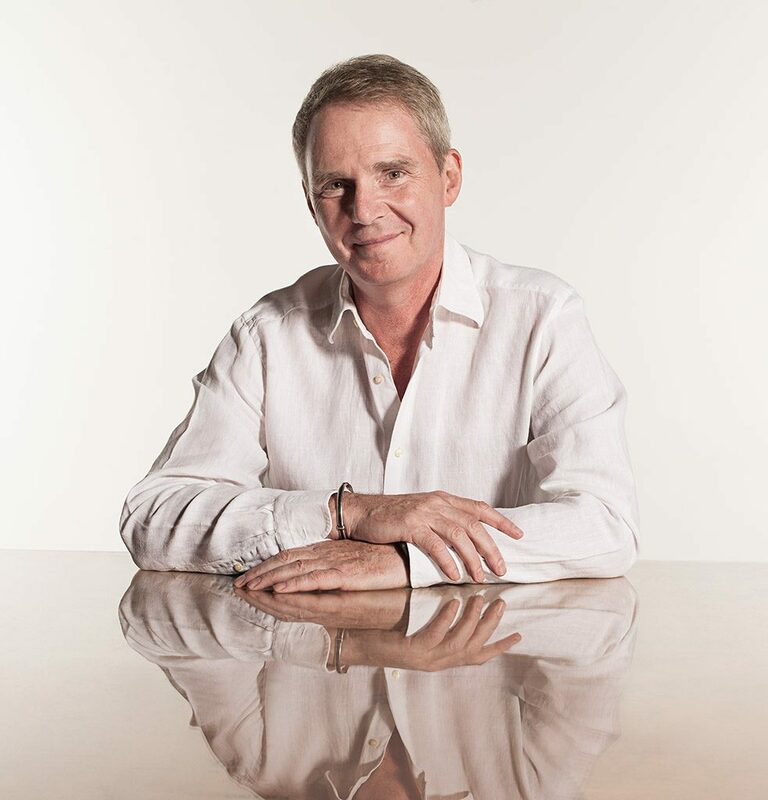 Last week’s post covered the introduction by the SLA Chairman, Peter Sleight, and a talk by Professor Nigel Shadbolt entitled: ‘Open Data: Powering the Information Age’. This instalment covers a double-act by Ian Holt and Chris Parker from Ordnance Survey. Ian focused on the OS OpenData and OS OpenSpace products, and Chris introduced the work that GeoVation is doing, which includes an exciting new challenge. I won’t go into lots of detail, as they kindly shared their presentation. Ian began by asking for a show of hands on who uses, or has used, OS open data. I was surprised to only see a few raised hands. Most seem to use it for background mapping, although a couple of those present, including someone who works for a large retailer, said they use a variety of datasets . I do wonder if perhaps sometimes we don’t realise we’re using open data if it’s hidden behind web pages and apps. Most end-users probably aren’t aware of – and don’t care – where data comes from, as long as it’s good quality and up to date. The important thing is that it helps them do what they want to do. Ian talked through the various different OS products and said that the stats suggest that the majority of downloads are used for background mapping. There was a bit of discussion about why that might be which I think concluded that OS – like many open data providers – struggle to know what people have used their data for. Ian said that OS would really like feedback about how people use their data as it would help them prioritise what else they should release as open data. 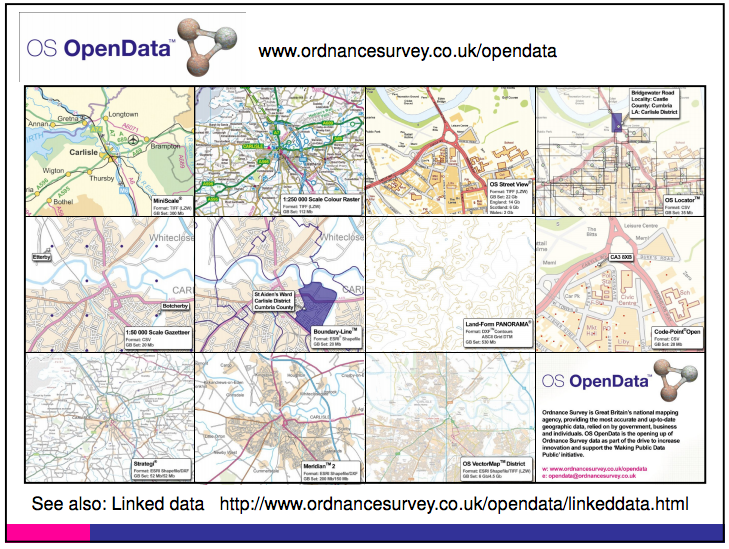 Ian ran through some examples of OS Open Data being used in applications. One that sticks in my mind is the iCoast app which I’ve seen before and really impressed me. 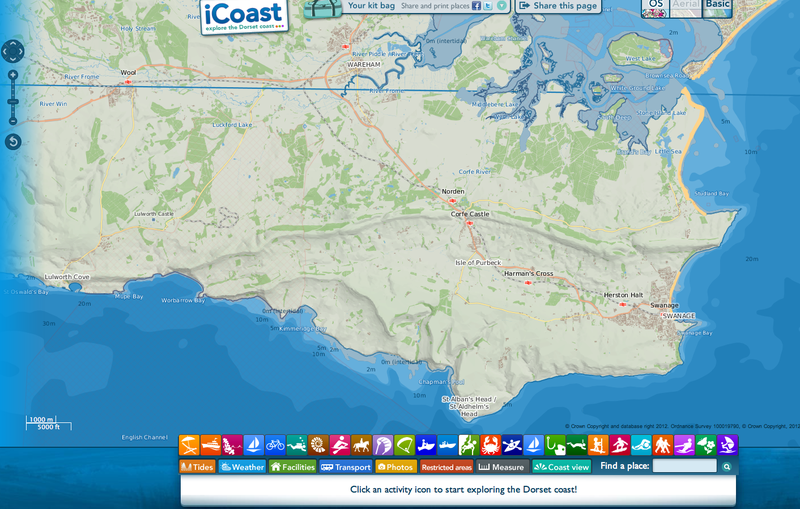 If you haven’t seen it before, it’s well worth a look, and may well come in handy if you’re around the Dorset coastline. He then went on to tell us about a trip he and his wife made last year to the Winchester Hat Fair. Someone showed them the Hat Fair’s iPhone app and, on closer inspection, Ian realised it uses OS open data. It’s another example of an app that uses OS Open Data but that’s not immediately obvious to users. It was an interesting story but – as it refers to last year’s fair – I wonder if that might make it ‘old hat’? Sorry. [I should add, not only was that a bad joke, it’s also wrong, as the Hat Fair is an annual event. If you haven’t been before, then it well worth a look and it’s on from Friday 6th July to Sunday 8th July 2012. Details here. Ian then gave us a quick look at OS OpenSpace which, if you aren’t aware, is a free service that allows you to embed OS maps, covering the whole of Great Britain, into web applications. They’ve been used in lots of apps – a selection of which are available to view in OS’s OpenSpace gallery. Chris Parker took over and gave an overview of GeoVation, which aims to help overcome community challenges through the use of geography. He started by saying “Everything happens somewhere.” (I think that’s broadly very true, although I do wonder about white collar crime which doesn’t ever seem to happen anywhere specific). I first met Chris and Ian at the Local Food Mapping Workshop in Southampton in June 2011. That was an excellent event as well, but I haven’t got time to write about it here. If you’re interested, the output from that is available here. Funnily enough, I met them again the following day, as they were co-hosting the Open Data Masterclass at the University of Reading, in conjunction with various partners, including ESRI and the University of Nottingham. Nice chaps that they are, they even gave me a lift back to Eastleigh afterwards. I was really pleased to hear Chris say at the SLA event that they’ll be running some more masterclasses this year. Much of the discussion that followed was about how problems often take more than one sector to tackle. There are lots of examples emerging where firms are learning that maximising share value is no longer enough, and there’s a need to maximise shared value as well. A good comment Chris made during the presentation: “No matter who you are, the smartest people work for someone else” – one of the many drivers for crowd sourcing. The last part of Chris’ talk focussed on the GeoVation Challenge in which GeoVation are asking for innovative ideas on how OS Open Data can be used to transform neighbourhoods by working together. There will be a two-day weekend camp where people can pitch their ideas, the best of which will be funded. There’s a total funding pot of £115k, which will be split into one award of £45k and two of £25k. That’s about it from me for this week. If you made it this far I hope there was something you found interesting. Next week I promise* not to blog about an event I’ve attended.